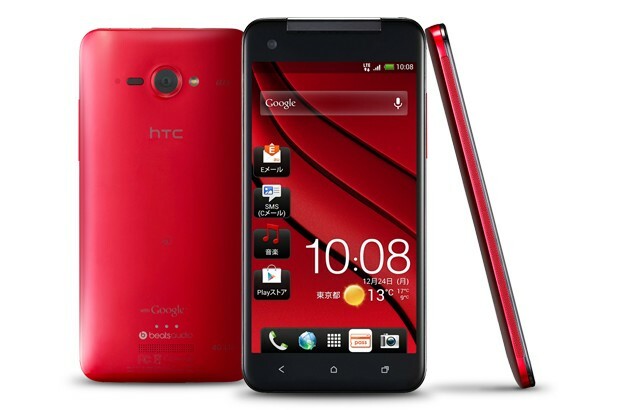 HTC Butterfly is newest product from HTC which has a lasting impression on the world's first full HD 1080p, 5 inch screen. HTC Butterfly supported with front camera and rear camera allow you to capture every moment in a flash. The front camera also comes with the widest angle f2.0 lens to capture more action. Plus, its driven by the Qualcomm SnapdragonQuad-Core S4 Pro, optimized for the fastest mobile experience. You like a music. Enjoy deeper bass, sharpervocals and more detail high notes than every before in HTC Butterfly. With the help of our exclusive build-in amplifer for Beats Audio, you can listen to uncompromised, high-definition sound anywhere you go. HTC Butterfly have design is slimer, curvier, and more comfortable than any other phone of its kind. Instead of placing the battery on top of the working parts, we install ours directly into the case first, leaving room for design without compromise and comfort beyond compare. Learn more HTC Butterfly with download HTC Butterfly user manual in below and fun life with your HTC Butterfly.